Accounting services have come to take over the business world as they are the keys to running a profitable business. However, it depends on the size of your business to know how much you should be paying. 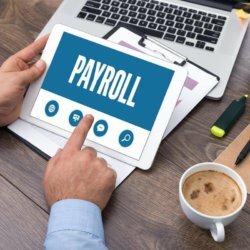 For small businesses looking for bookkeeping firms near me, it can be challenging not knowing what factors drive the pay. 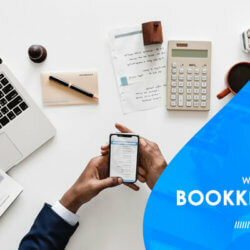 What to Consider When Seeking Bookkeeping Services? Bookkeeping services for small business is usually dependent on the level of growth. At first, you may not need the full accounting services, just the basic bookkeeping services which are more of compliance. At this point, paying for full accounting services is an expense you can’t afford. But when the business grows, it may call for more than the basic services. Thanks to Search Engine, a simple search for bookkeeping firms near me, will provide a list of qualified firms with their working hours. Whether they offer part-time or full-time services. Obviously, full-time services will demand more money, say $3000-$4500 a month exclusive of benefits while the part-time option will be $400-$800 without adding the benefits. That said, if one does not have such kind of money there is another option. The in-house bookkeeping. It’s convenient since there will be no additional costs. 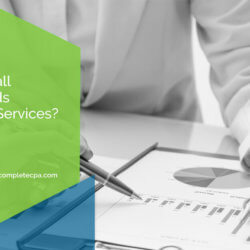 Small business bookkeeping services are more than saving cost. 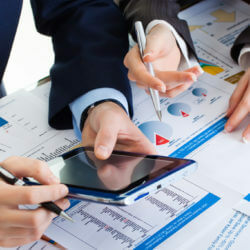 If the business demands more services than those offered by your in-house bookkeeper, outsourcing is your best option. Why? 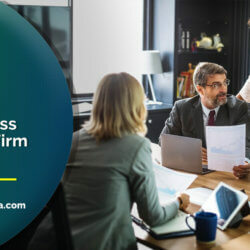 This is because outsourcing will provide a wide range of virtual accounting services that meet your business’ growth cycle needs. 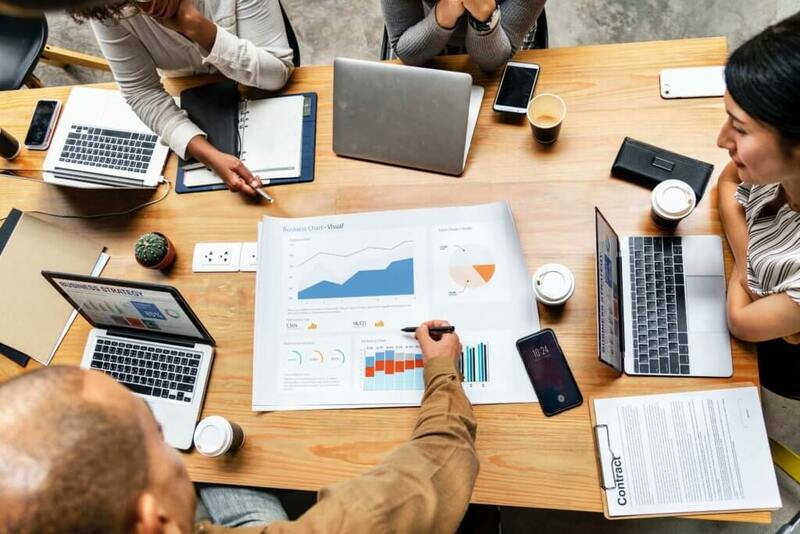 Of course, factors such as hourly rates, the complexity of the services needed and so on have to be considered to ensure you spend a reasonable amount. 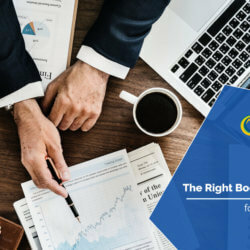 Bottom line is, bookkeeping services for small business is important for success but you do not have to spend a fortune on it. With the above factors, you will be able to determine which option is best for you. Contact us today to know more about our outsourced accounting and bookkeeping services. We offer a FREE initial consultation for our clients.